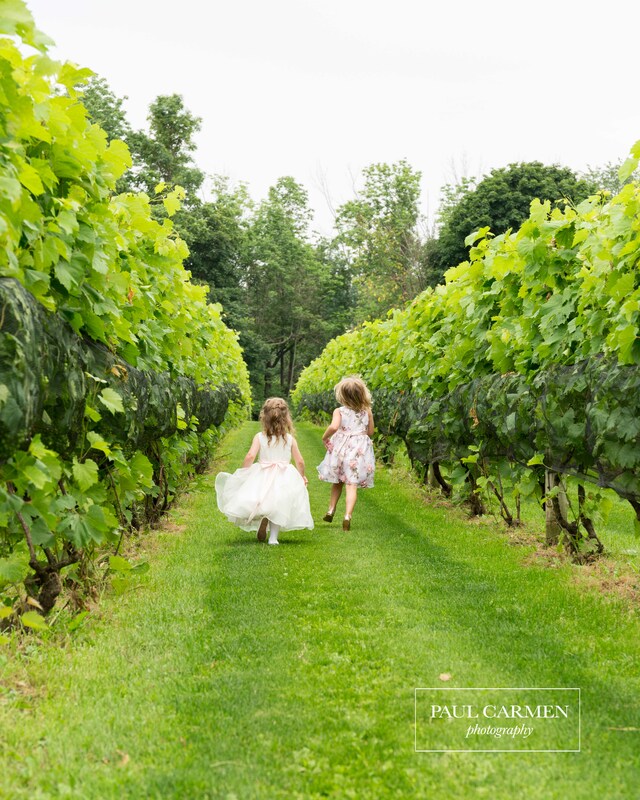 Create memories in an unforgettable place. 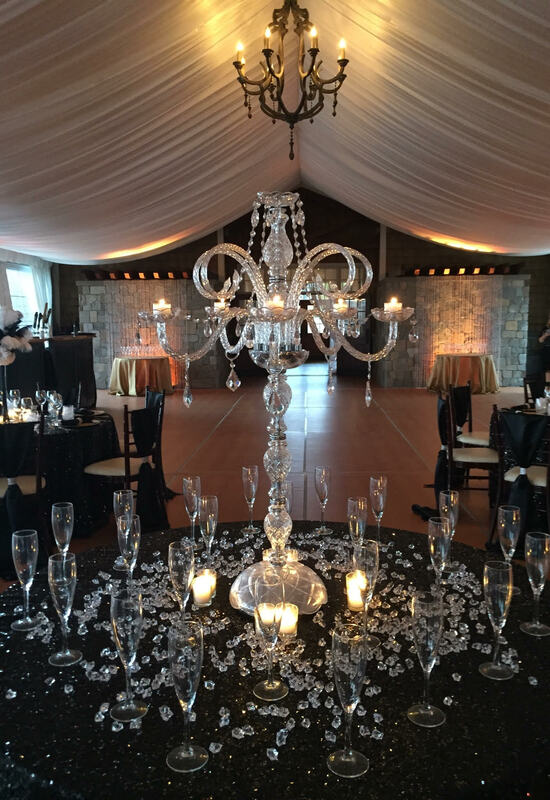 Make your special event everything you imagine and more. 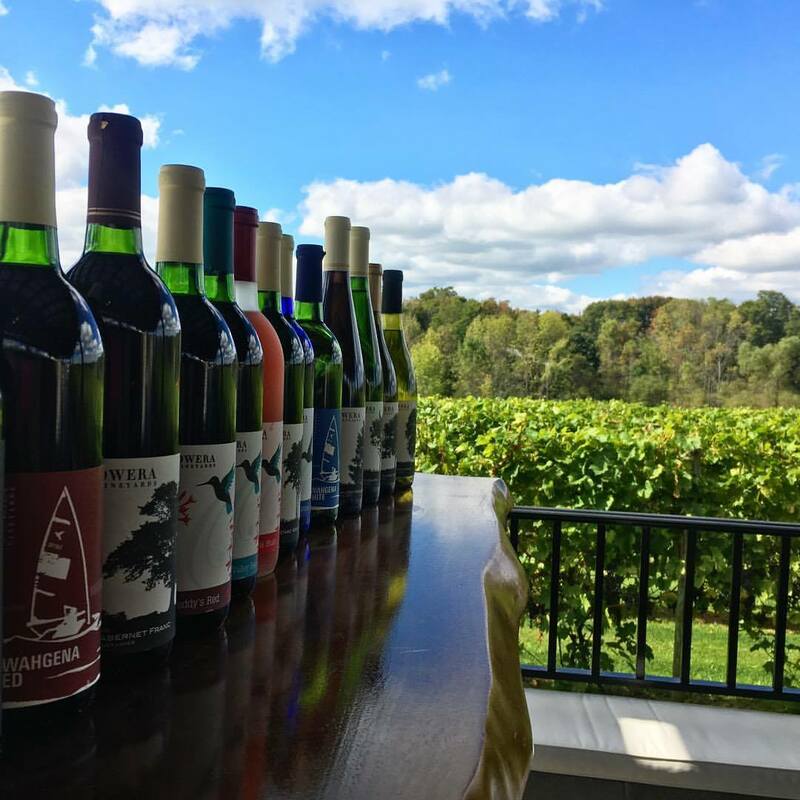 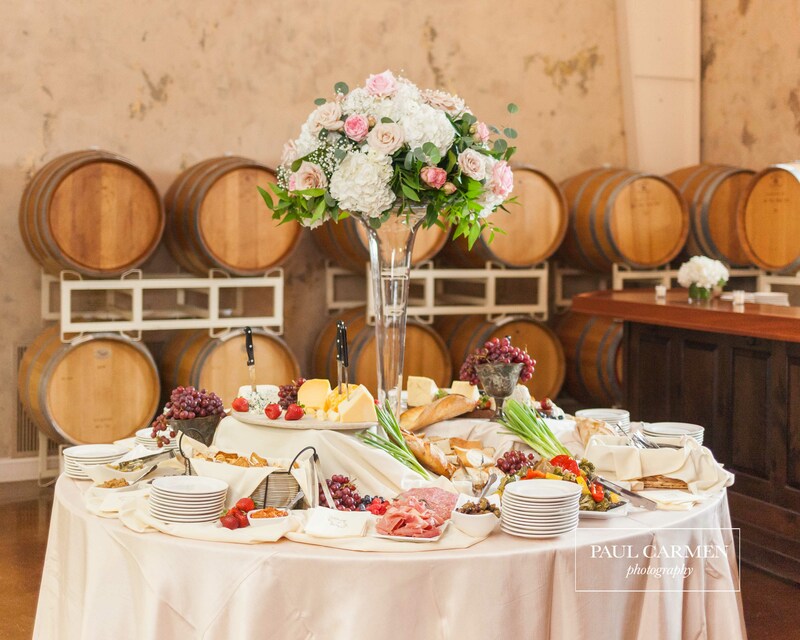 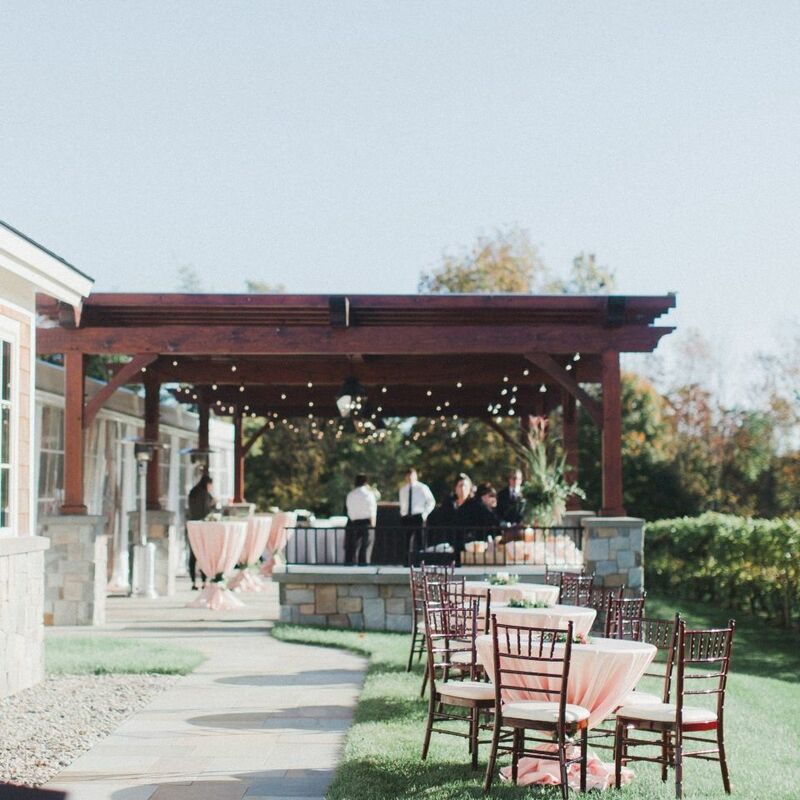 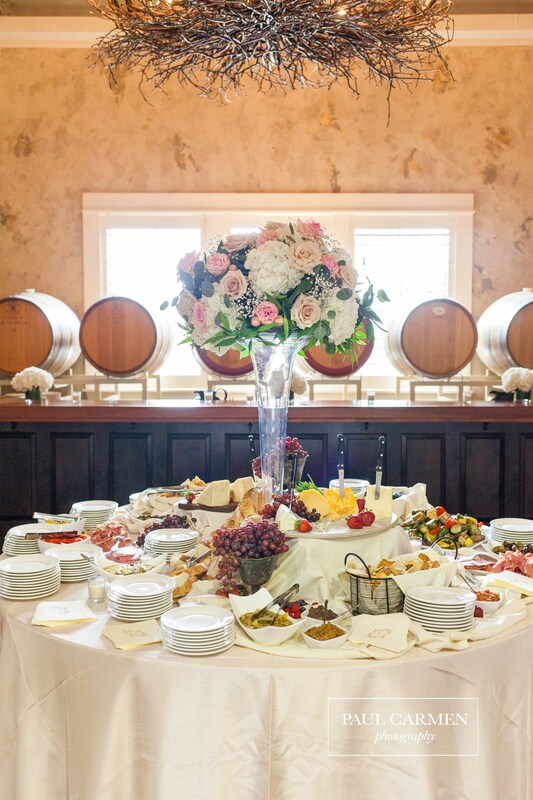 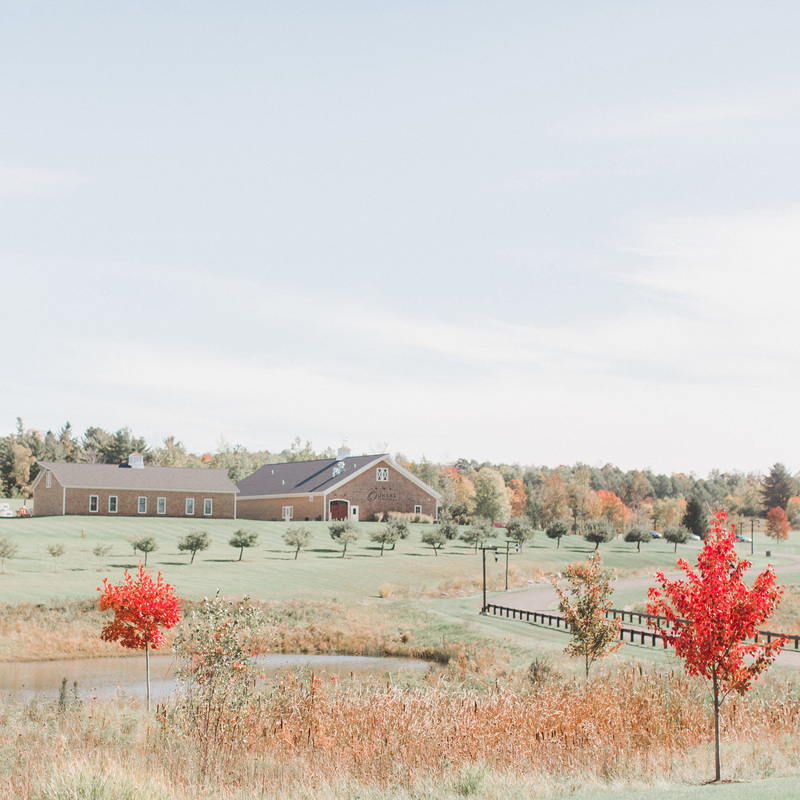 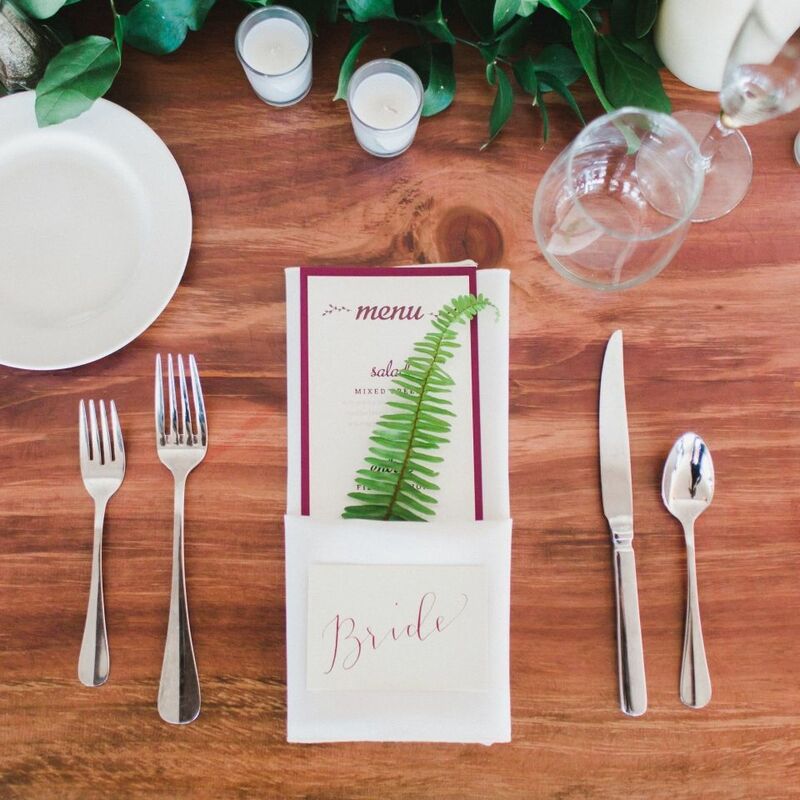 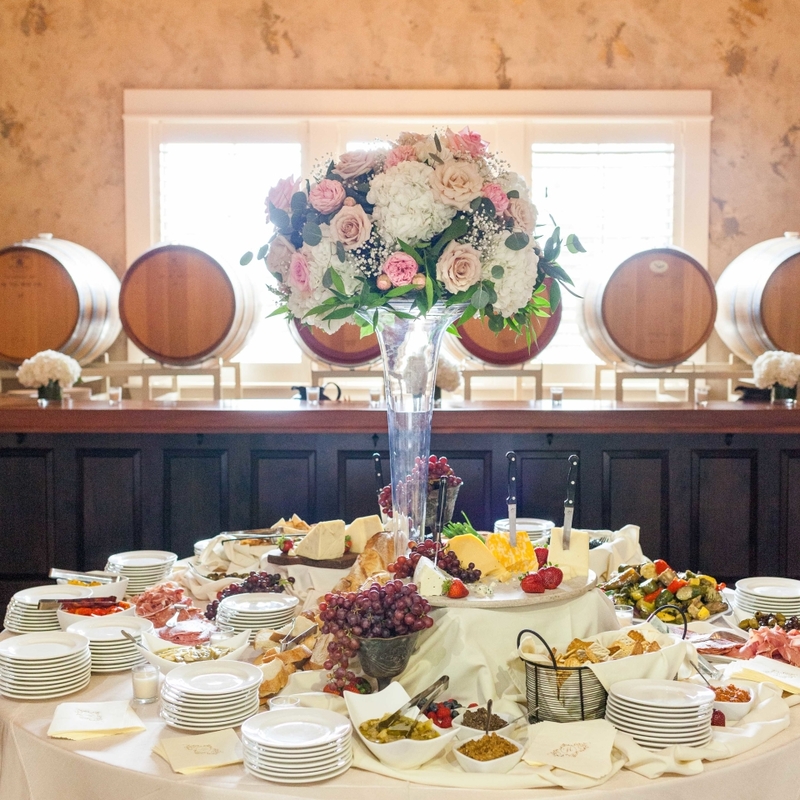 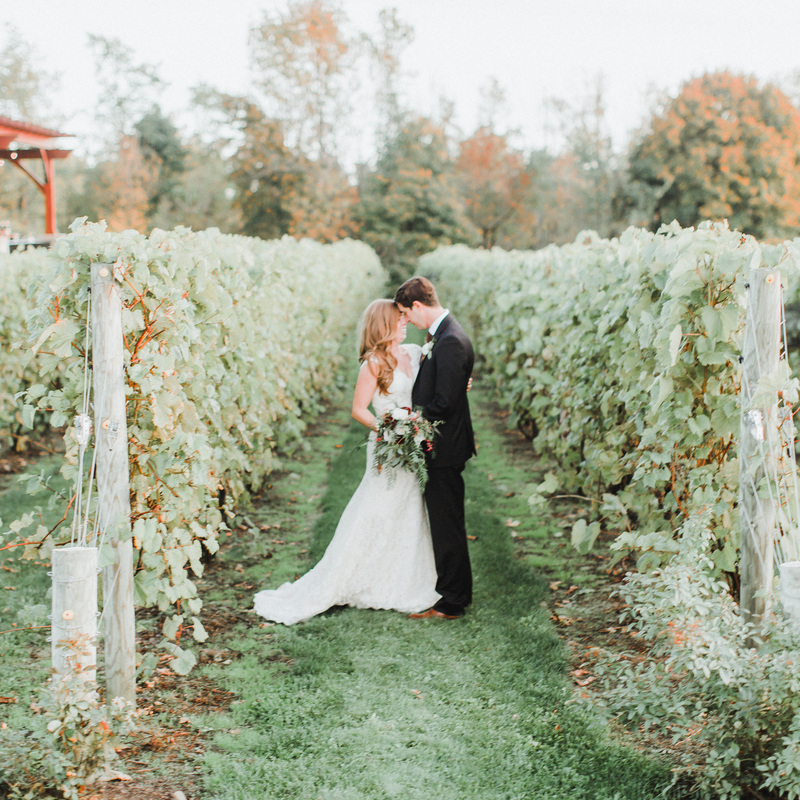 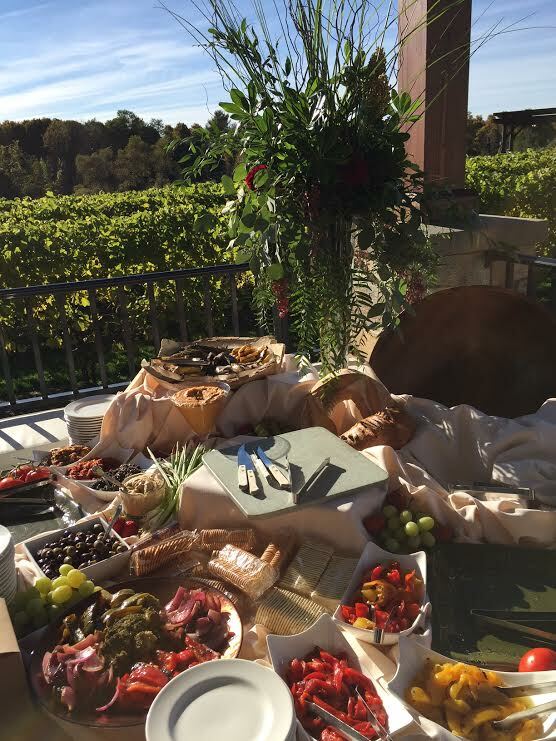 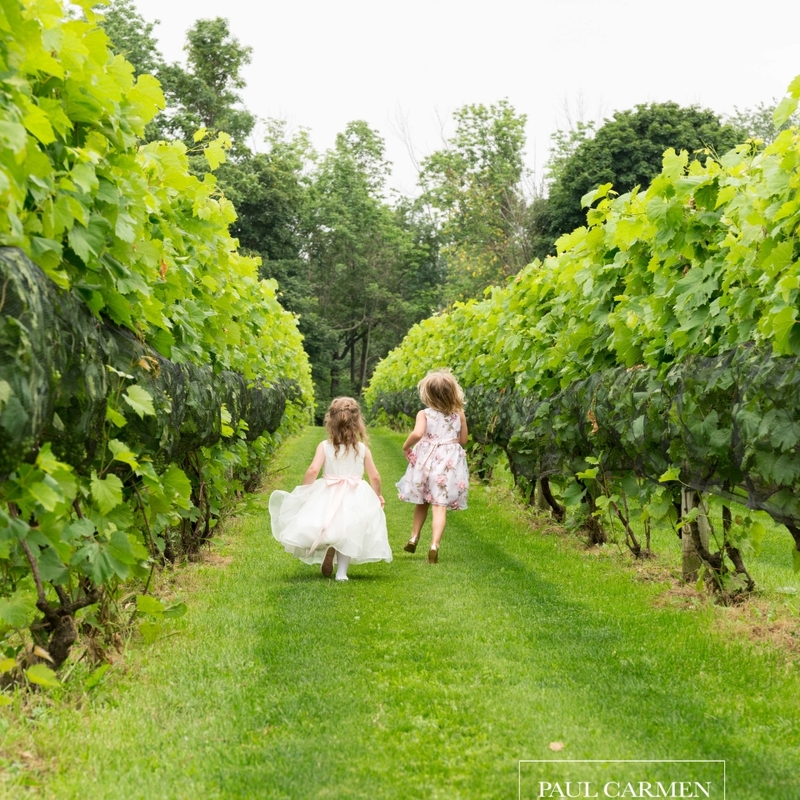 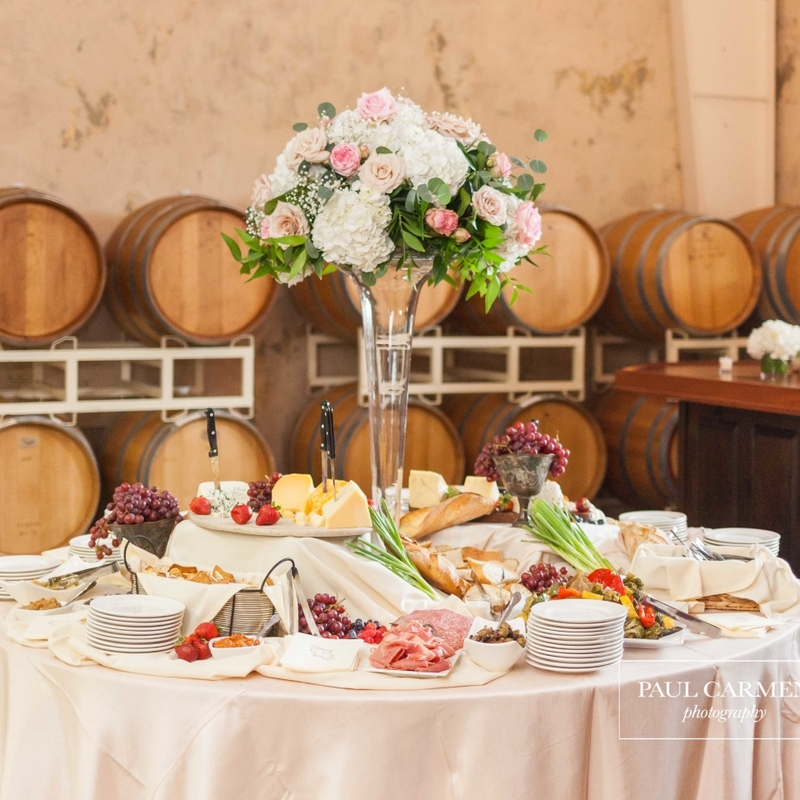 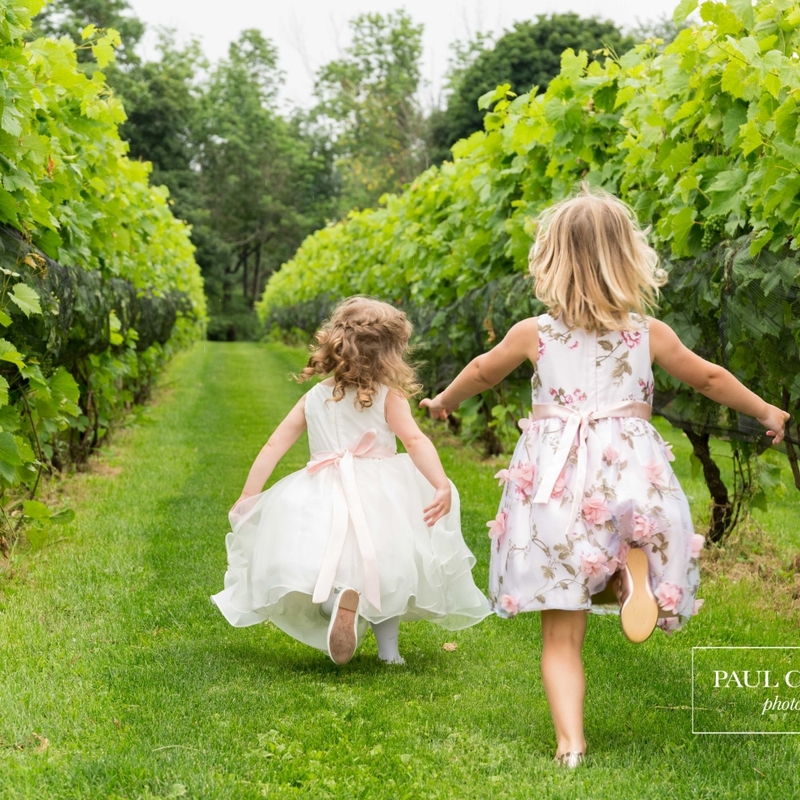 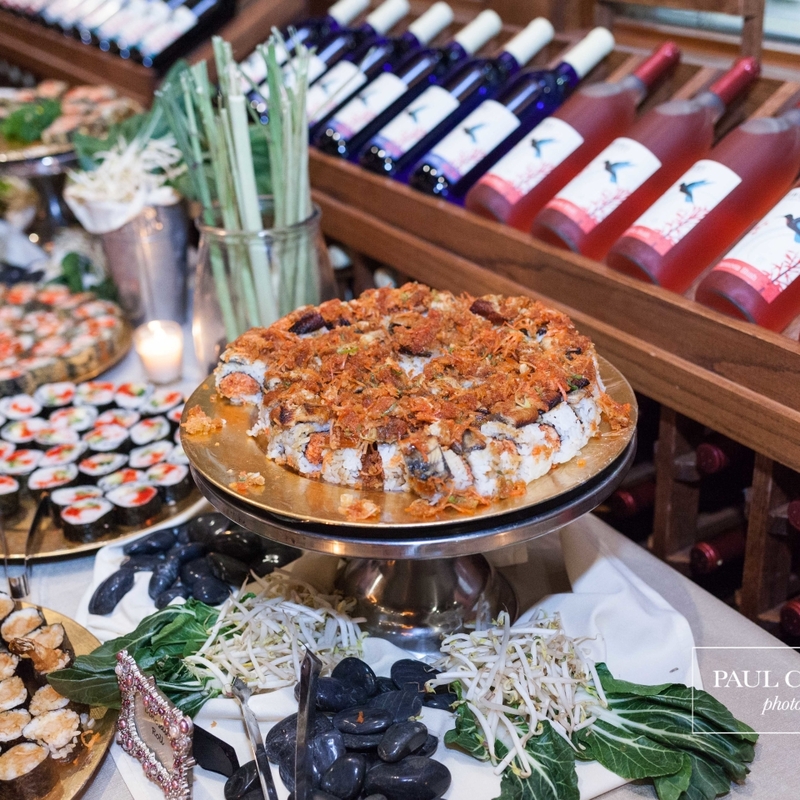 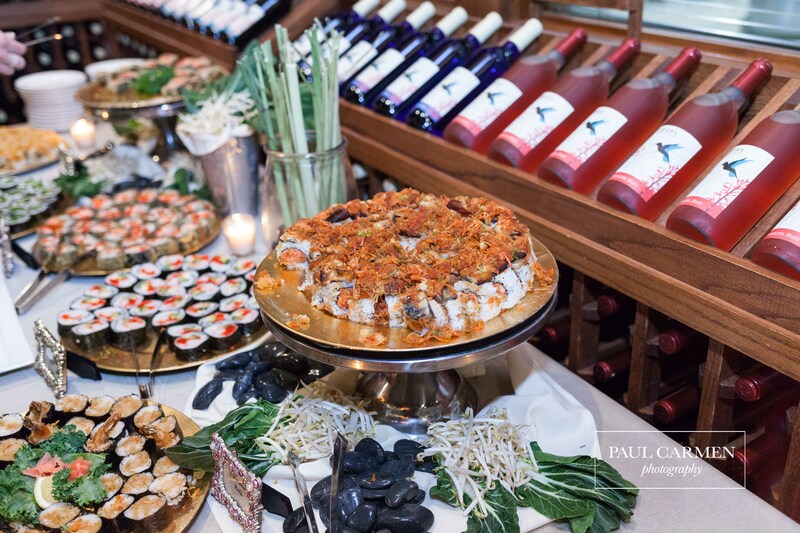 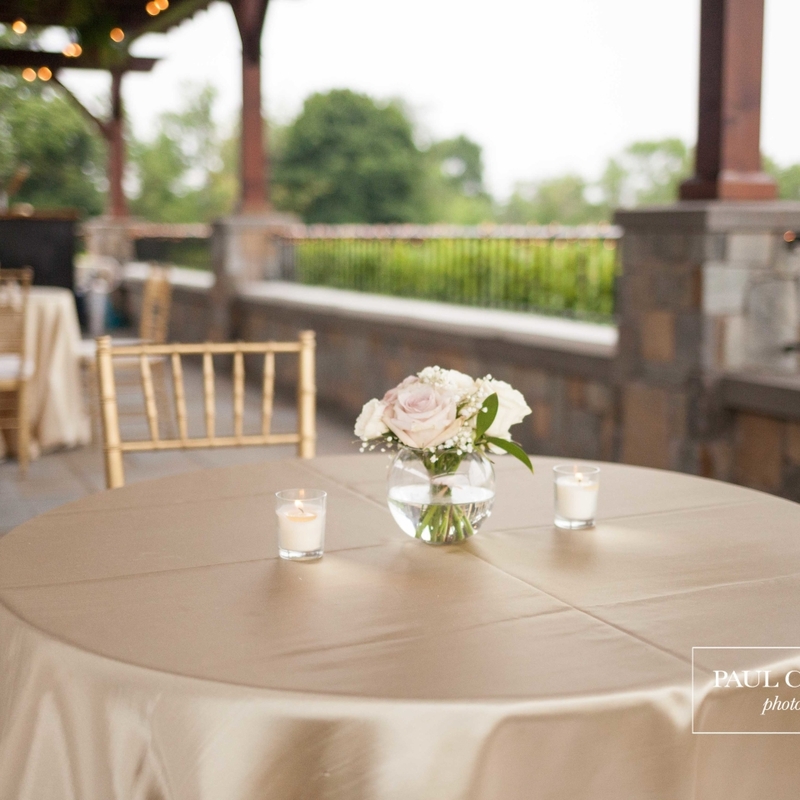 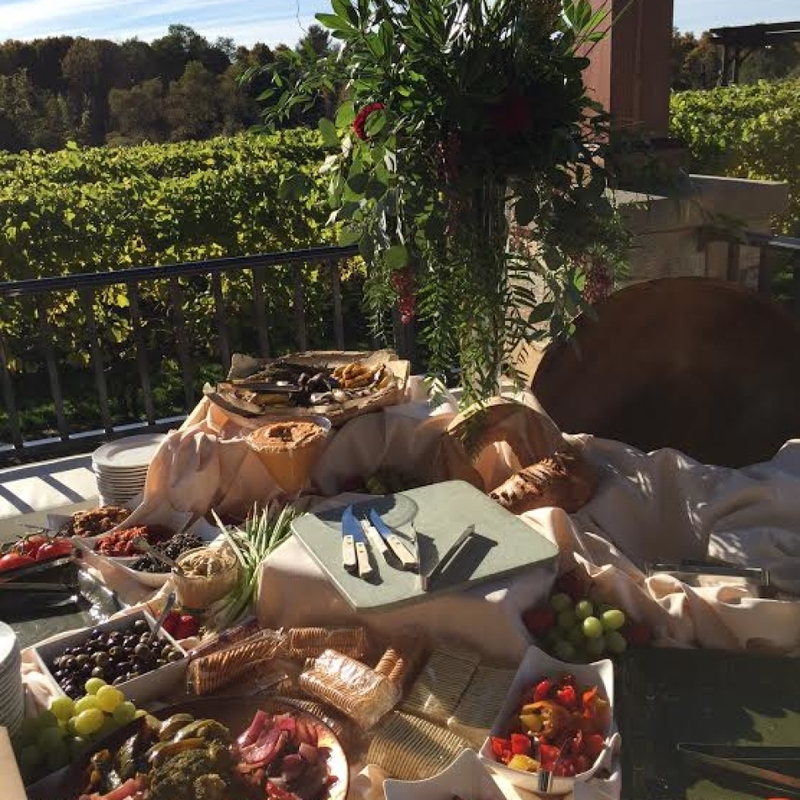 Let our experienced staff help you create an event to remember at Owera Vineyards. 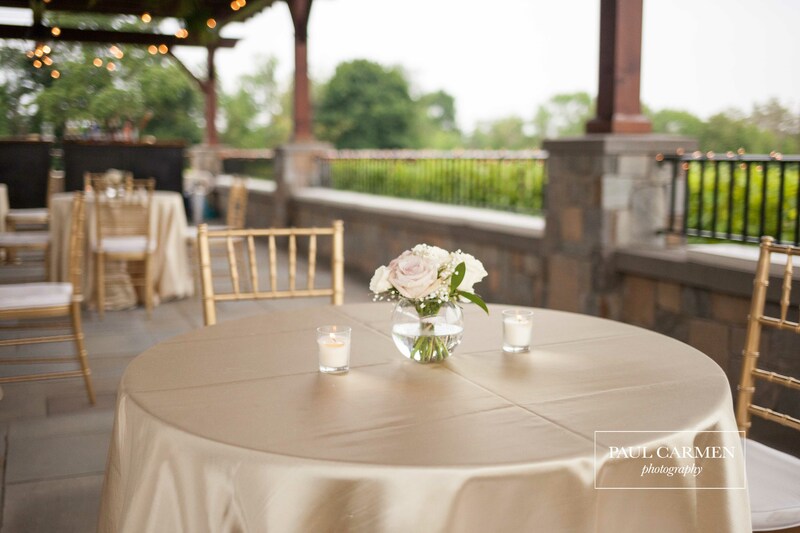 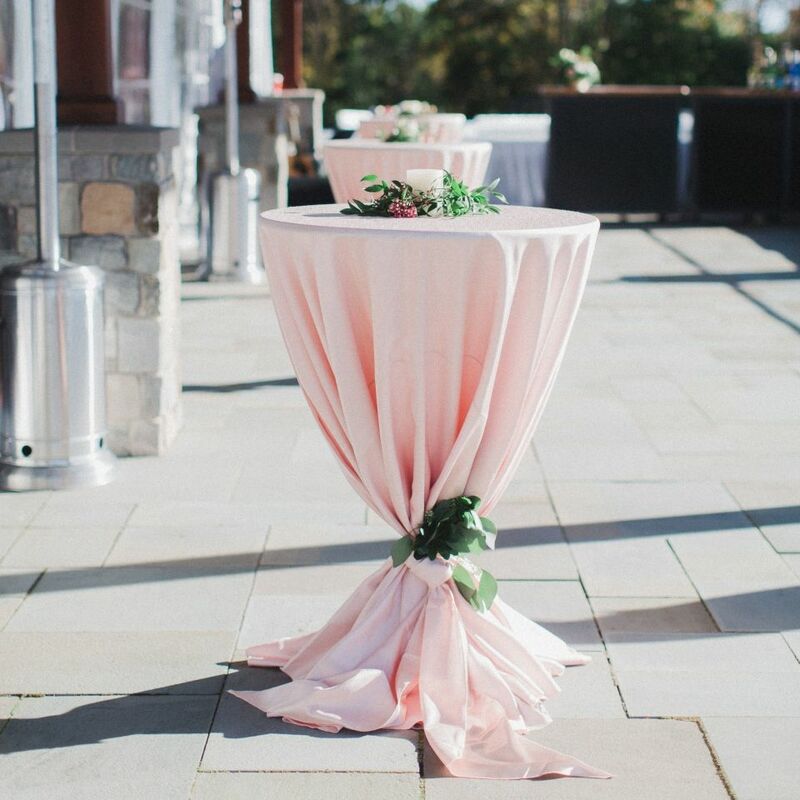 Whether you host an intimate dinner, bridal shower, wedding, corporate function, retirement party or any other private event, we look forward to being your host and celebrating your life’s special moments. 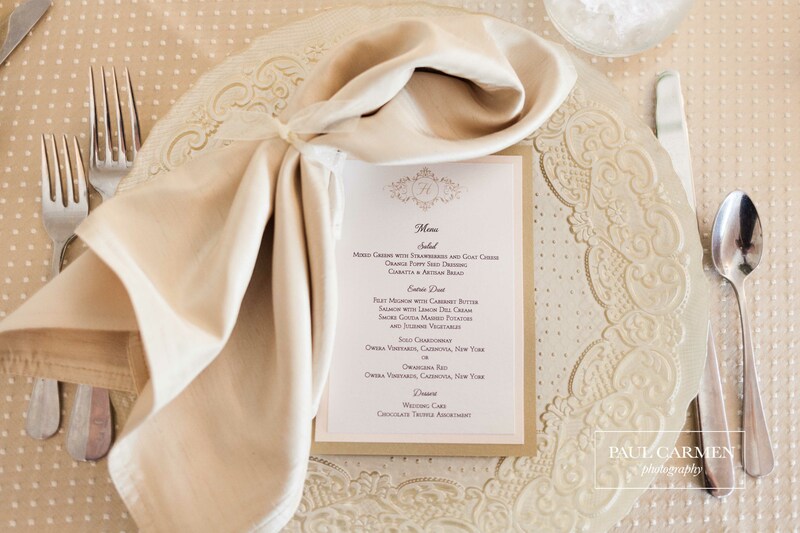 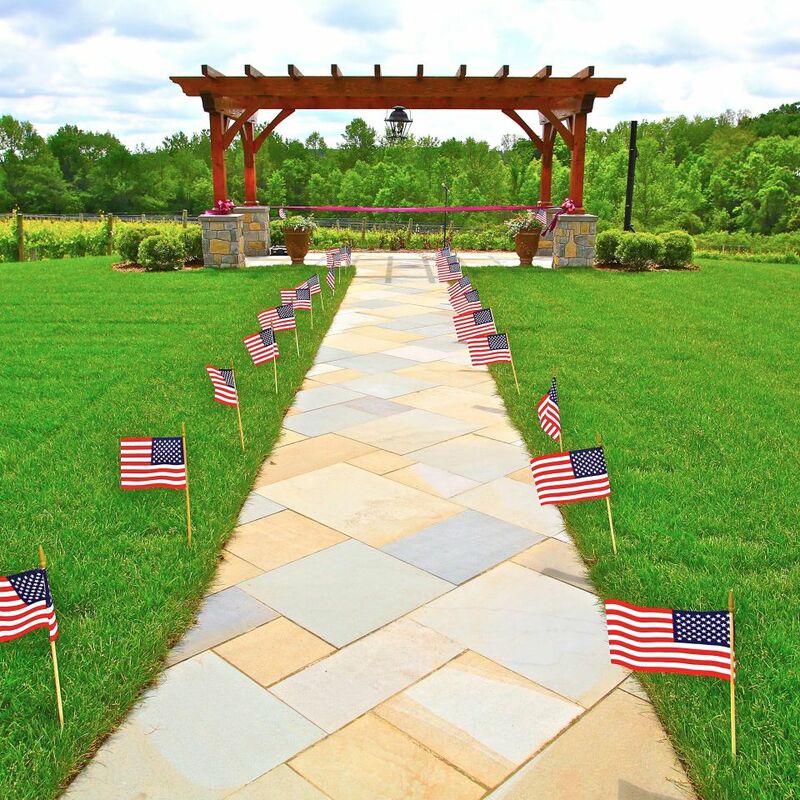 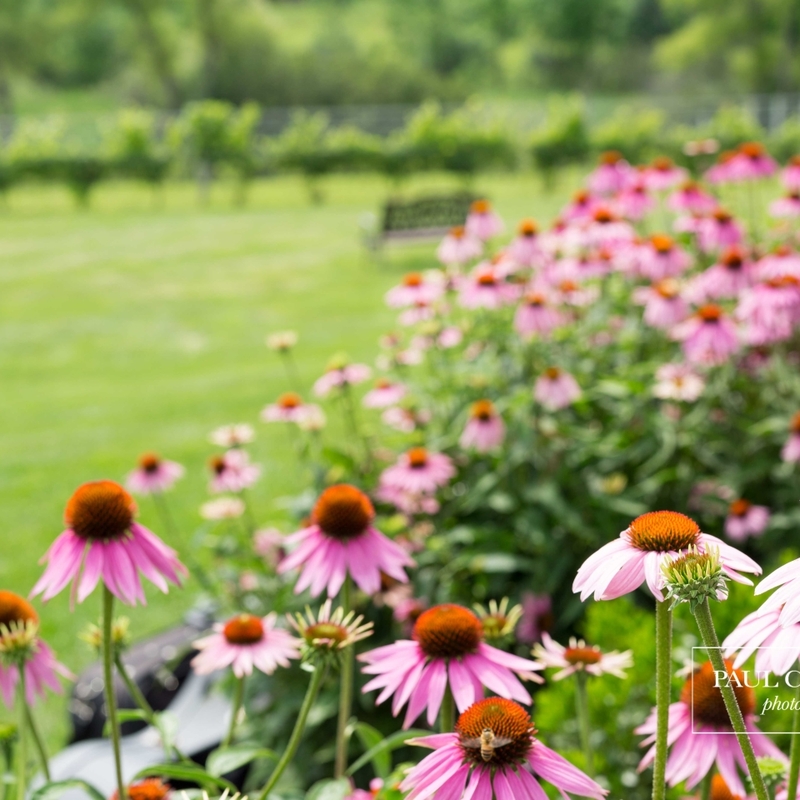 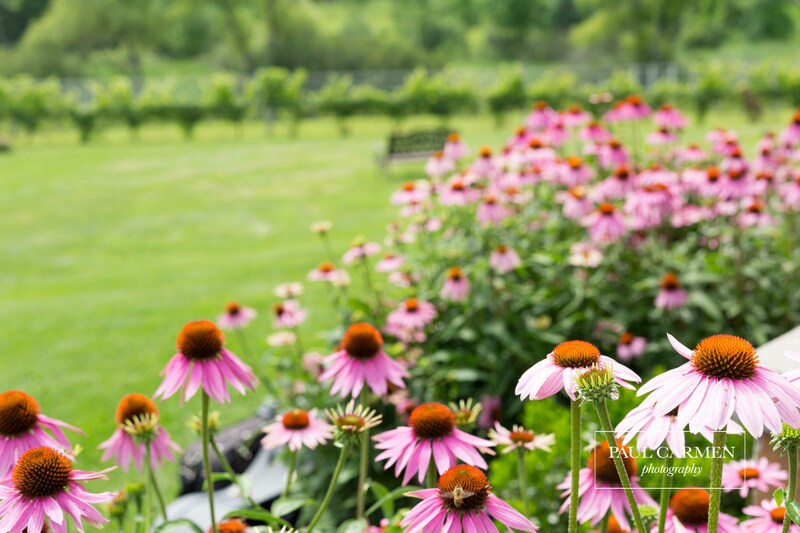 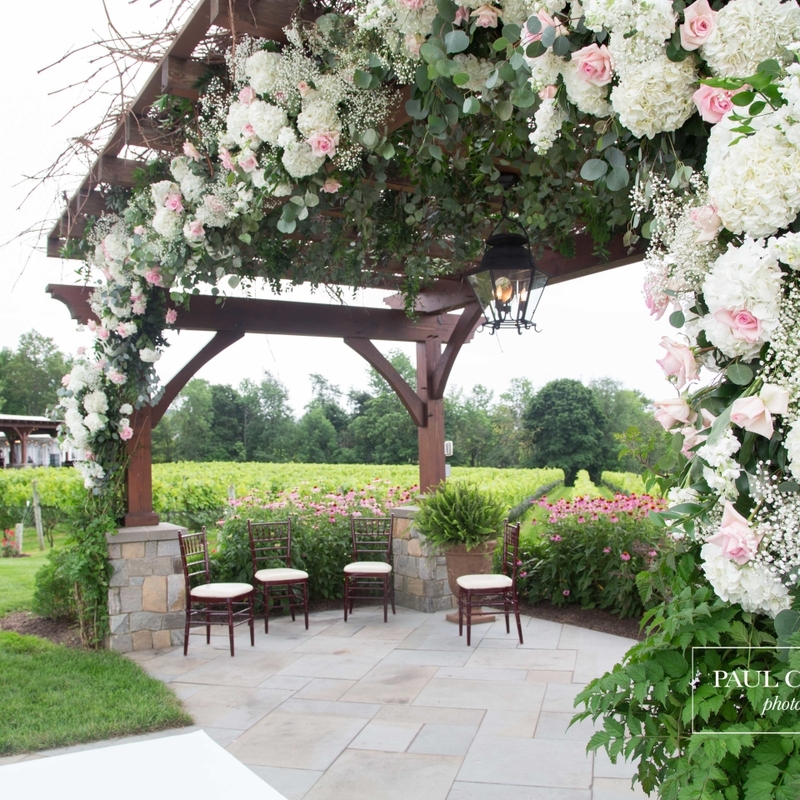 To schedule an appointment with our events coordinator, please email Jody Harris at info@oweravineyards. 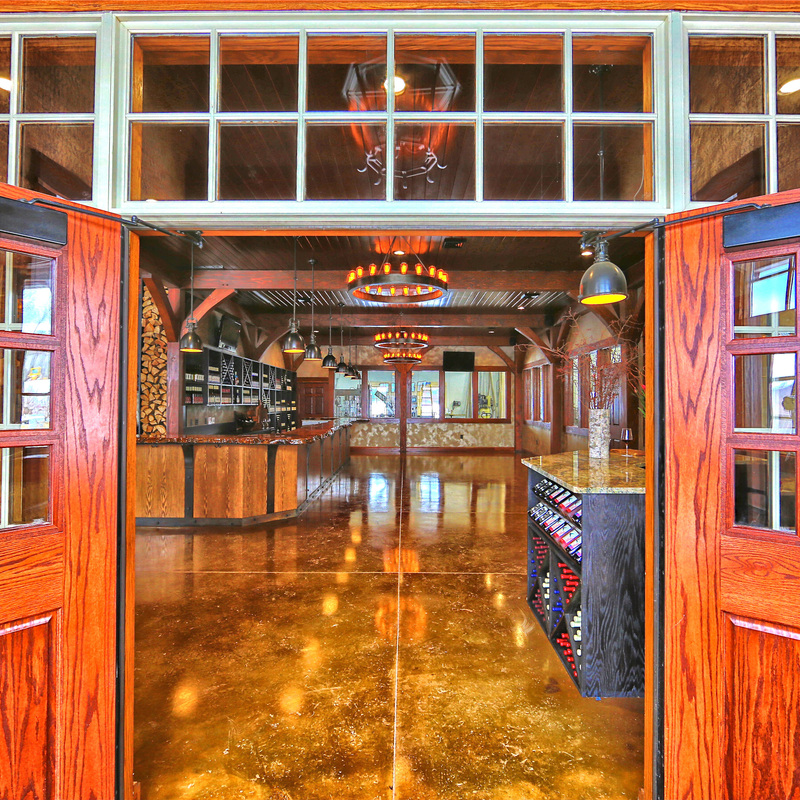 The main feature of our tasting room is the 200-year-old, custom white oak bar with an exposed natural edge. 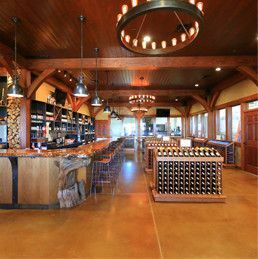 A rich ambiance is created by its rudimentary wrought iron strapping, rustic beams, tile- embroidered brick oven, and eclectic lighting fixtures. 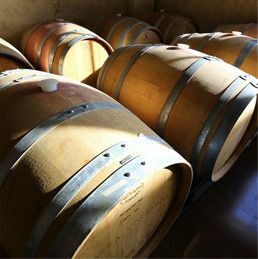 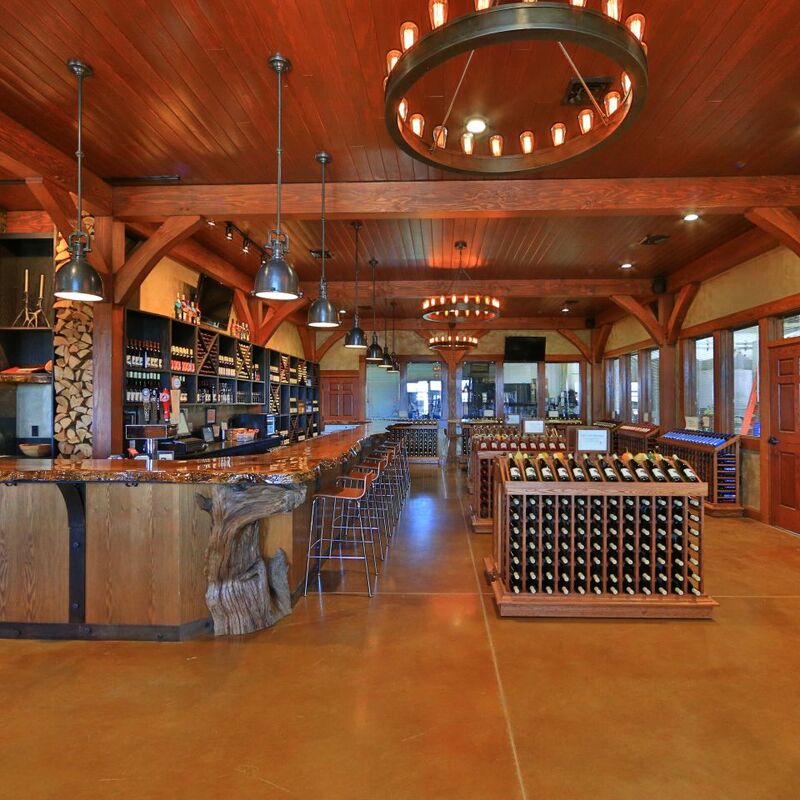 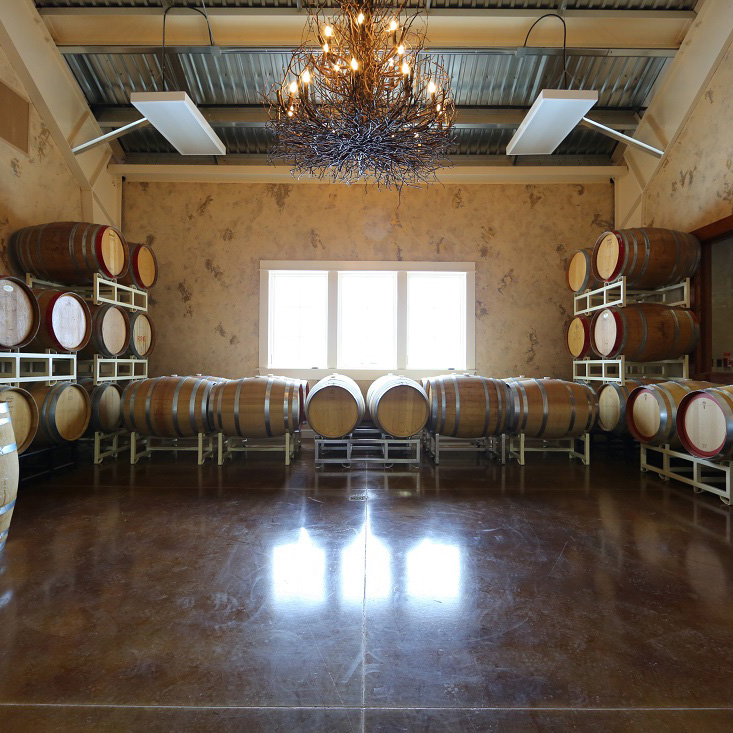 Located just off the tasting room, a rustic-chic feel carries into the barrel room. 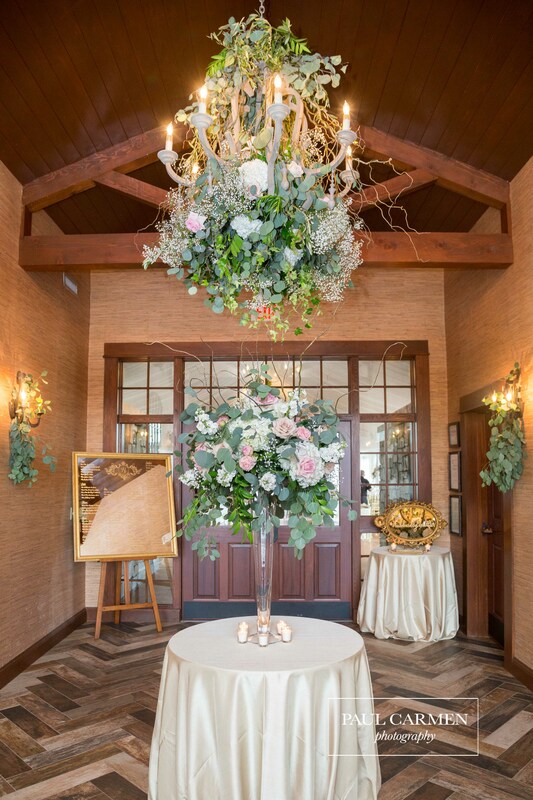 The room, which is flanked by wine barrels and enhanced by an ornate chandelier, provides the most intimate setting on our grounds. 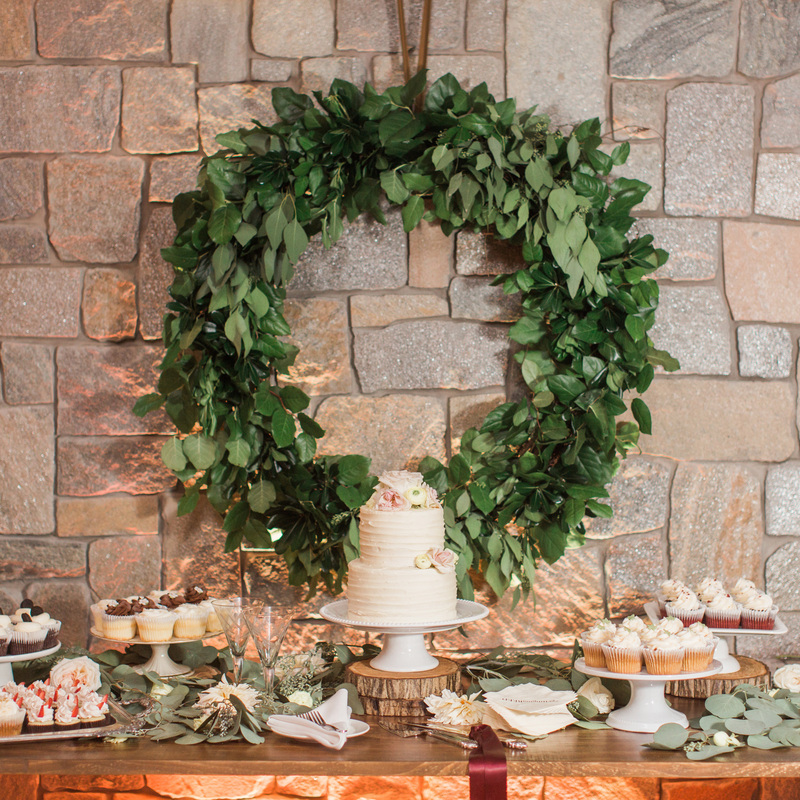 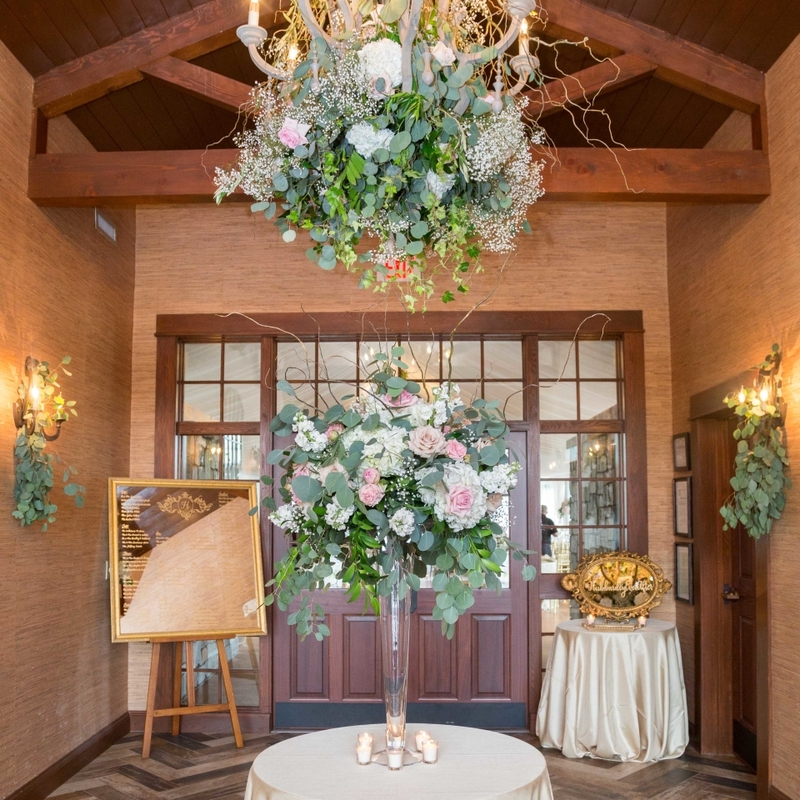 An inviting entrance features a palette of buttercream and chocolate brown surrounding a stunning chandelier. 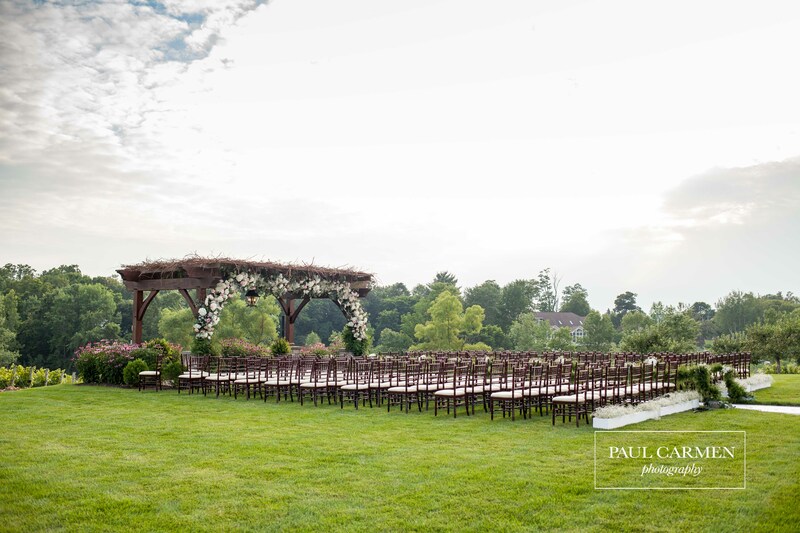 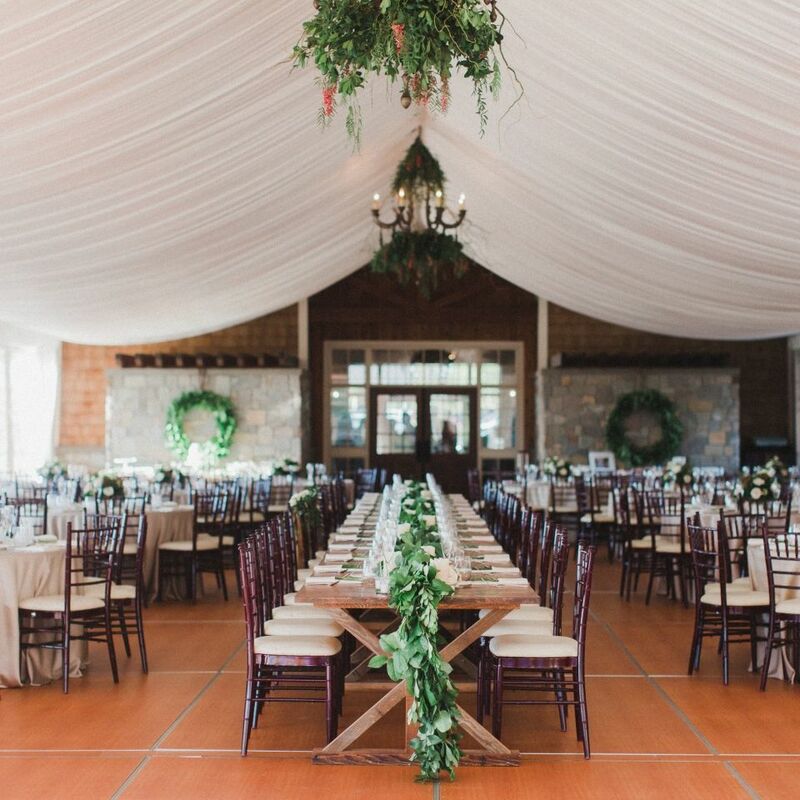 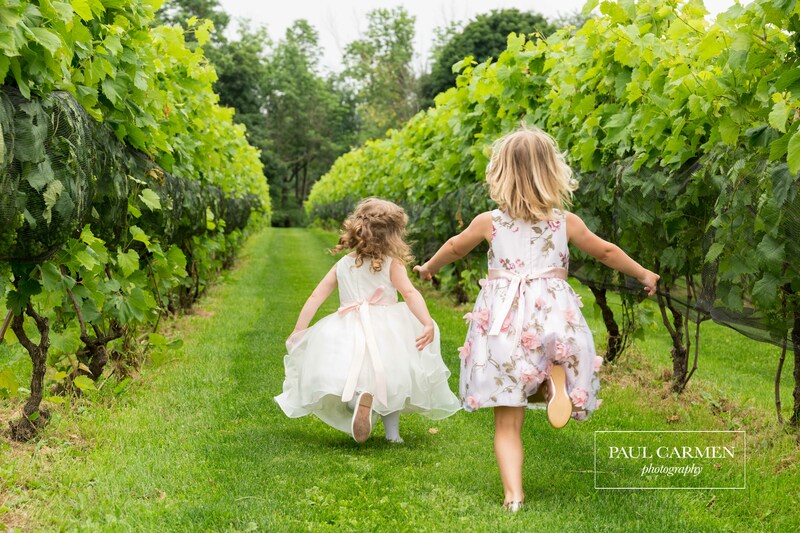 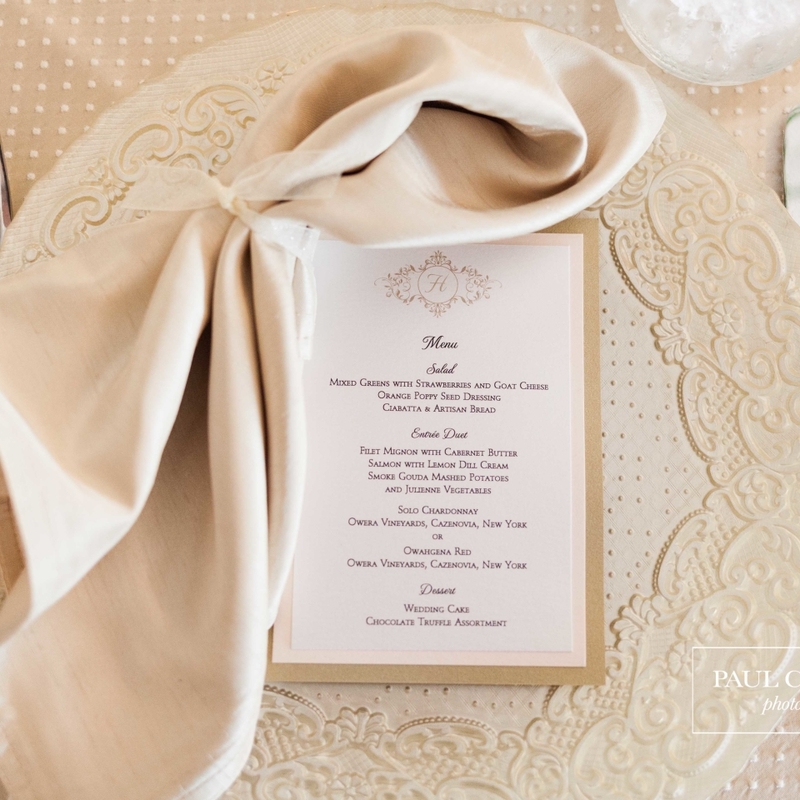 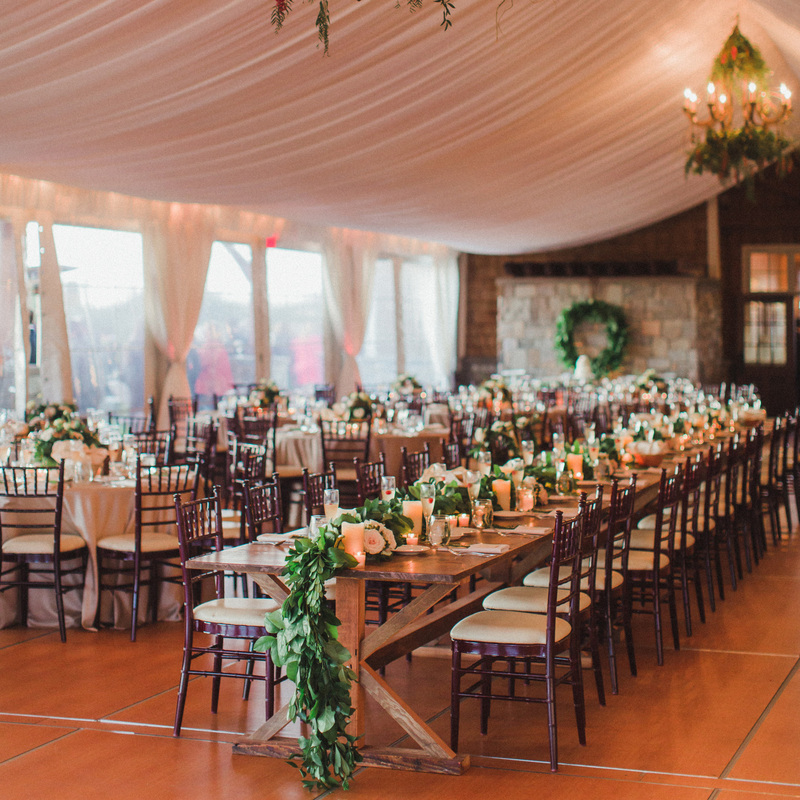 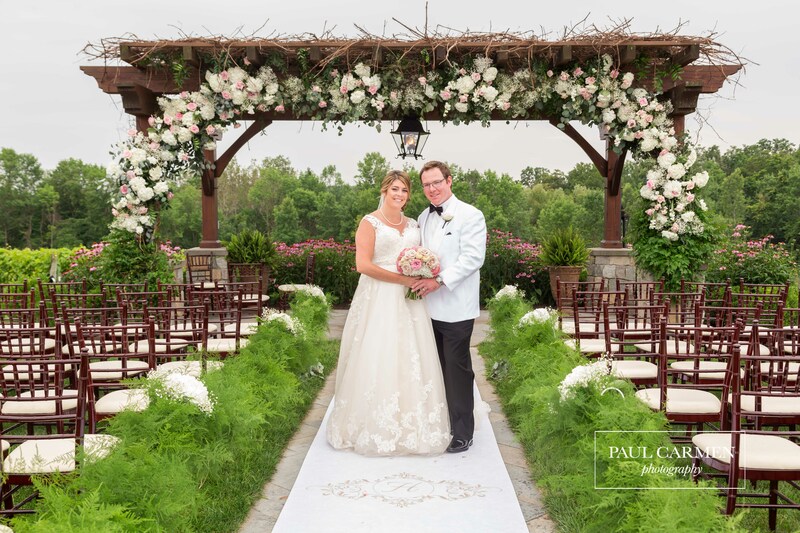 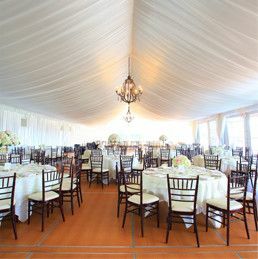 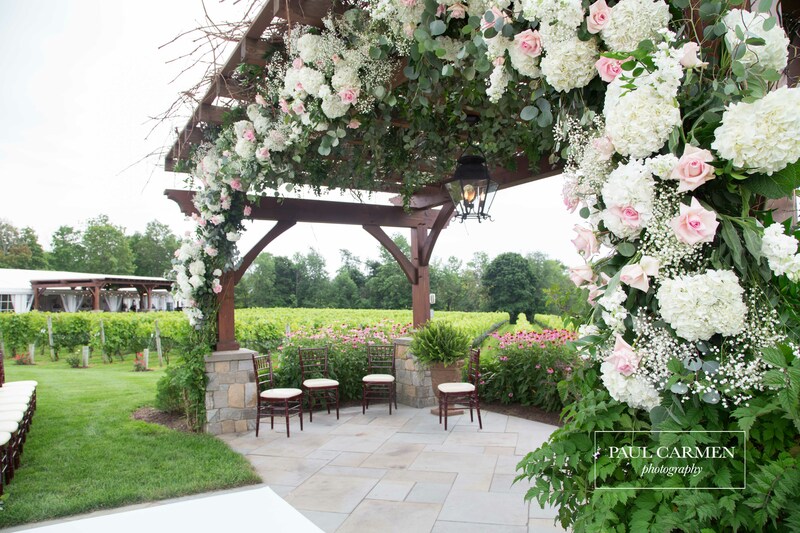 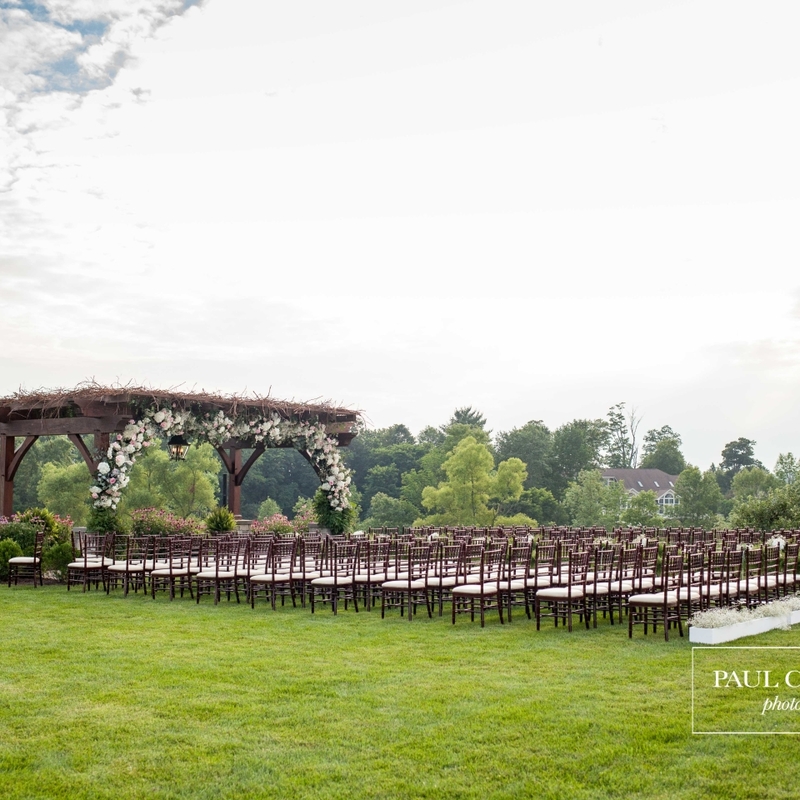 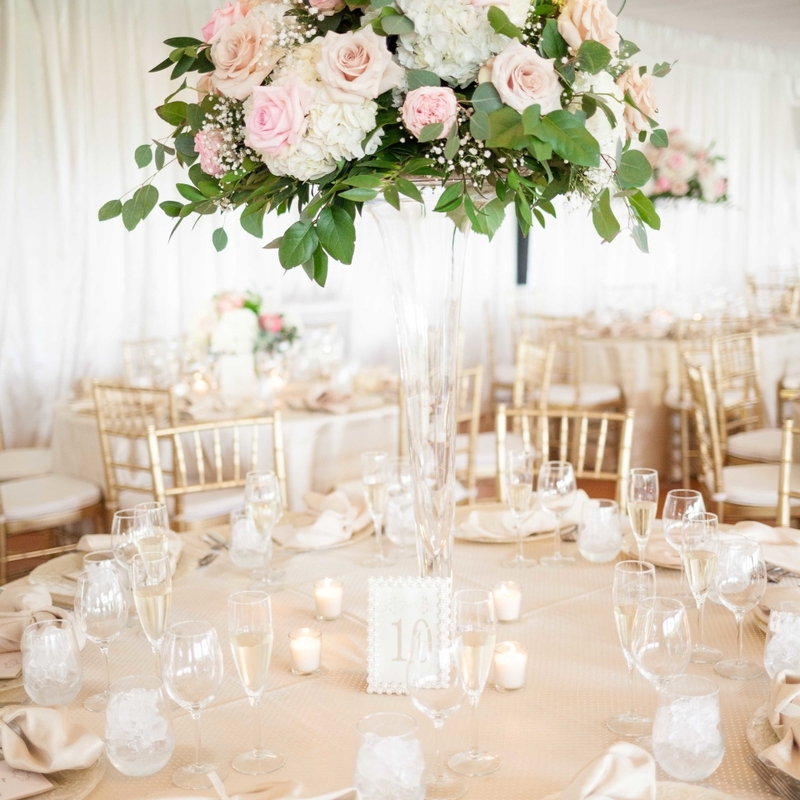 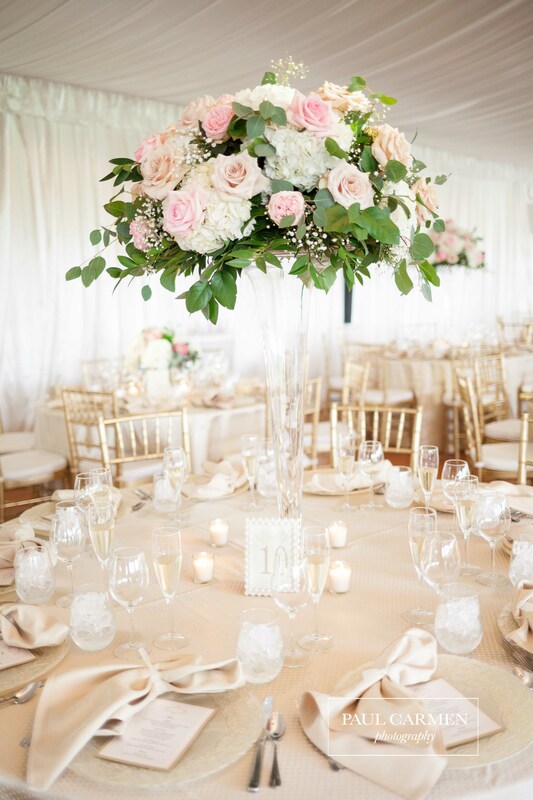 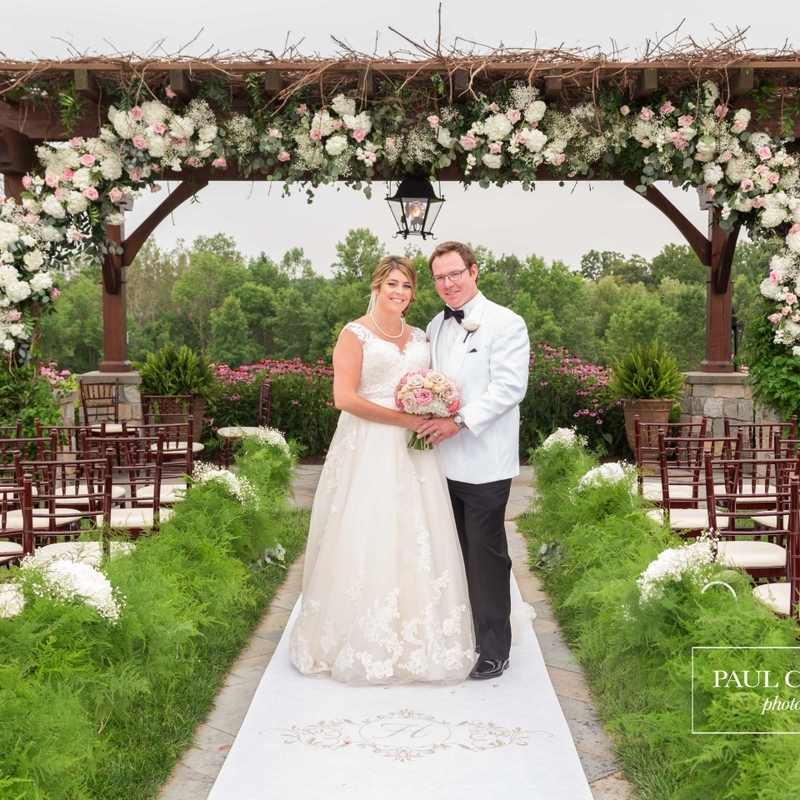 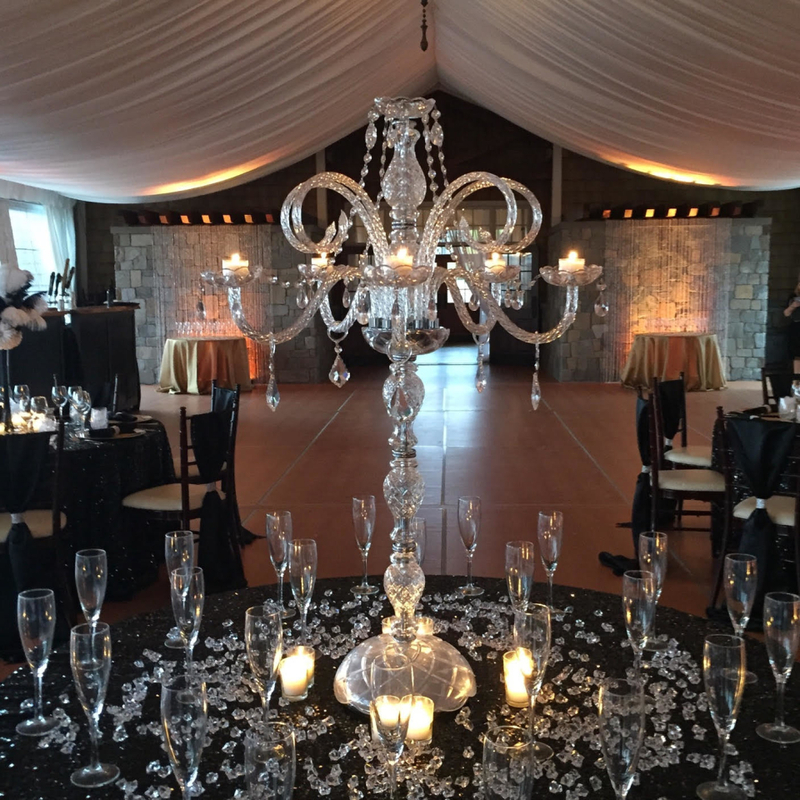 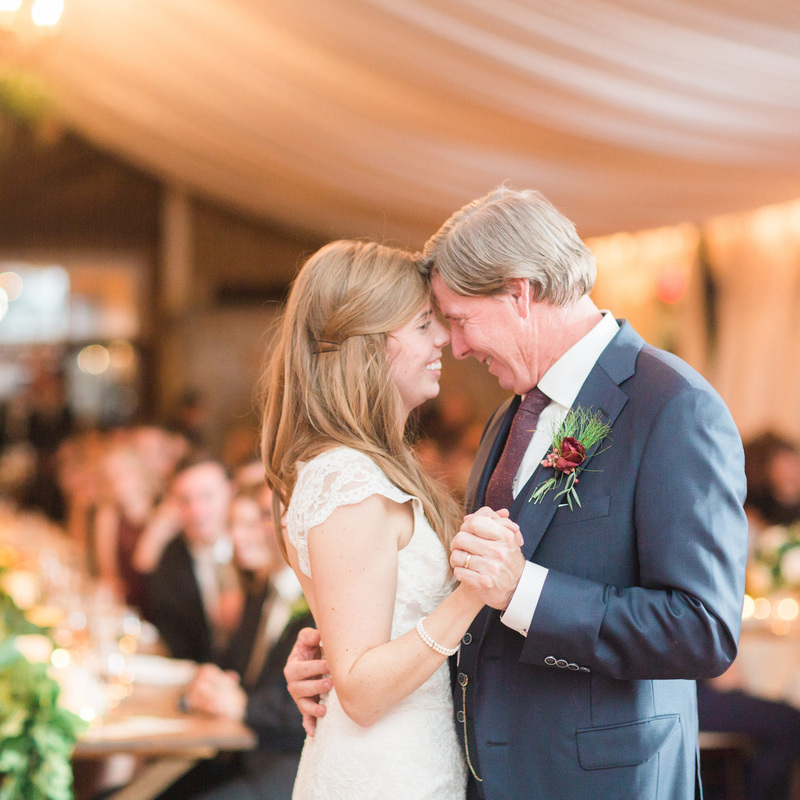 The grand tent features white linen billowing from above, wrought iron chandeliers dripping with crystals, natural hardwood floors, perimeter lighting, heating & air conditioning and a pergola area with panoramic vineyard views.